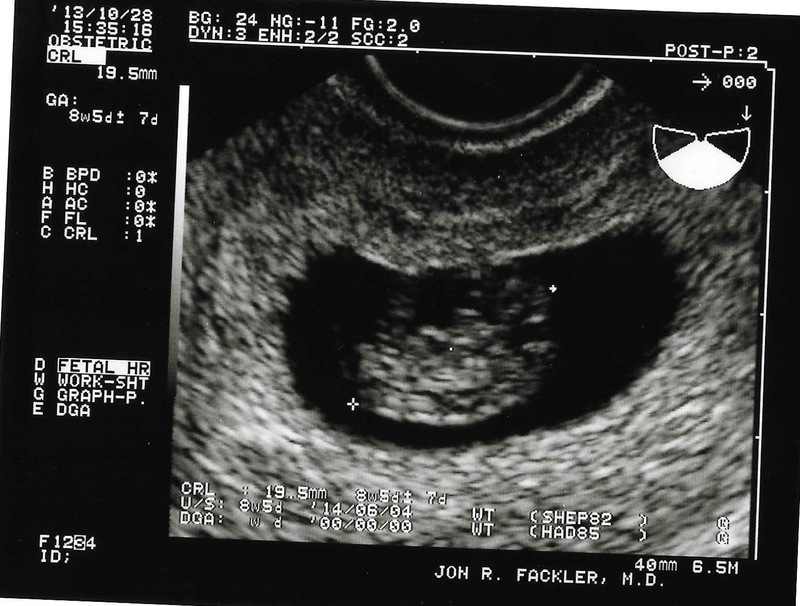 A few days ago my son sent a sonogram picture of my unborn grandchild to me (this will be my fourth grandchild). My son and daughter-in-law have come such a long way in their relationship. I thought about the first time I had seen my daughter-in-law. It was our first Sunday at the church. A little while after that they started to spend time together, but things didn’t work out between them—those things happen with teenagers. A few years later, my son announced that he was going to ask a girl to marry him, but after buying the ring she ended the relationship. He was devastated so he came home to spend some time with us. A couple of days after being home he told us that he was spending time with a friend. I found out later that he was seeing the small blonde-haired girl. For the next year they maintained a long-distance relationship—she was at a college in her hometown, and he was at a school 100 miles away. Finally after his graduation, he gave up his apartment to move back home and they spent another year “hanging out” with one another. After a fairy-tale engagement at Disney World, they were married on June 1, 2013. Now they are expecting their first baby. When his first engagement fell through, I had sent a message to his ex-girlfriend: God has a plan and I know that He will give my son someone better. Seeing the picture of my unborn grandchild gives me a new appreciation for Jeremiah 29:11, “”For I know the plans I have for you,” declares the Lord, “plans to prosper you and not to harm you, plans to give you hope and a future.”” God is good!